Doyyy. Duuuuh. DUUUUUUH! FREAKING DUUUUUUUUUUUUUH! You mean to say that Alexandria Occasional-Cortex…er, Ocasio Cortez, was making a cheap “Affordable Housing” sympathy ploy with her “I can’t afford an apartment in DC” schtick last week? 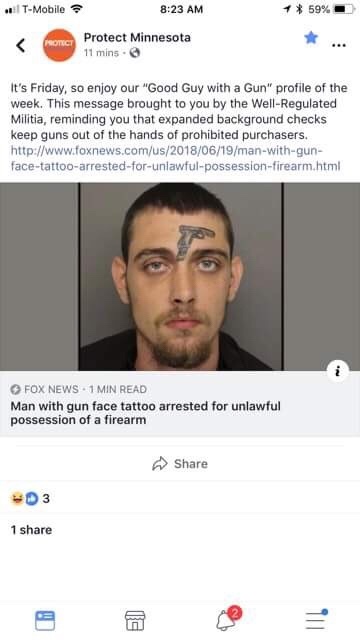 A couple of gun-grabber groups scheduled a protest over the weekend. 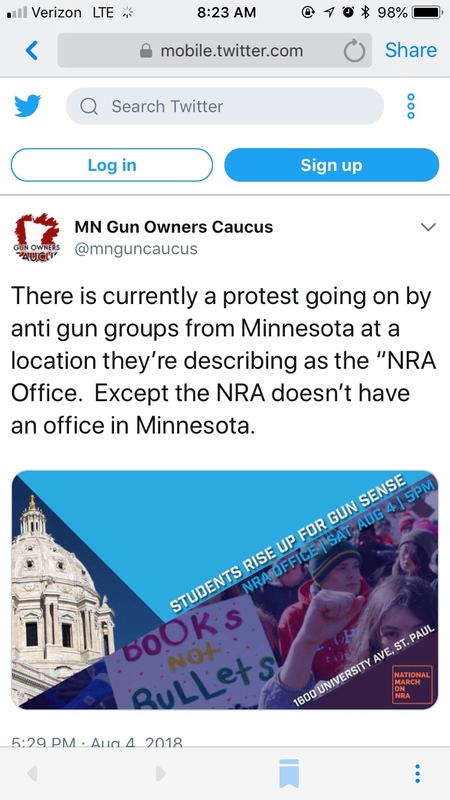 The plan was to picket the Minnesota “NRA Office”. On the one hand, I say “protest away”. 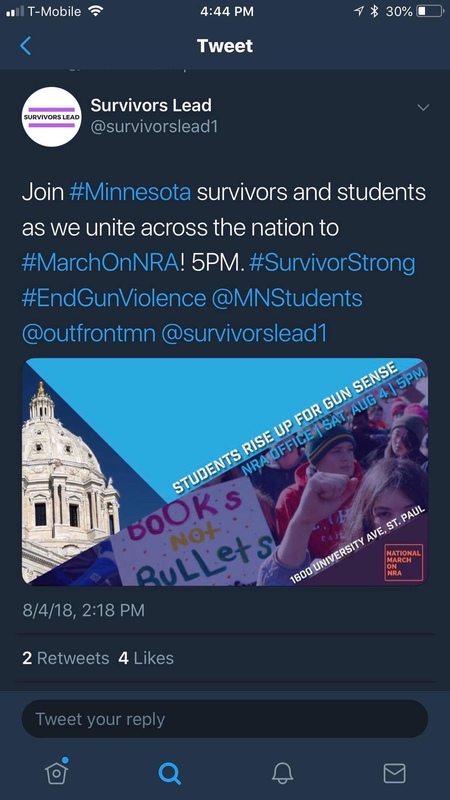 Especially the groups involved in Saturdays plans – the David Hogg-affiliated student group, and “Survivors Lead”, a new-ish gun grabber group made up of people who found “Protect” MN too sober and rational. 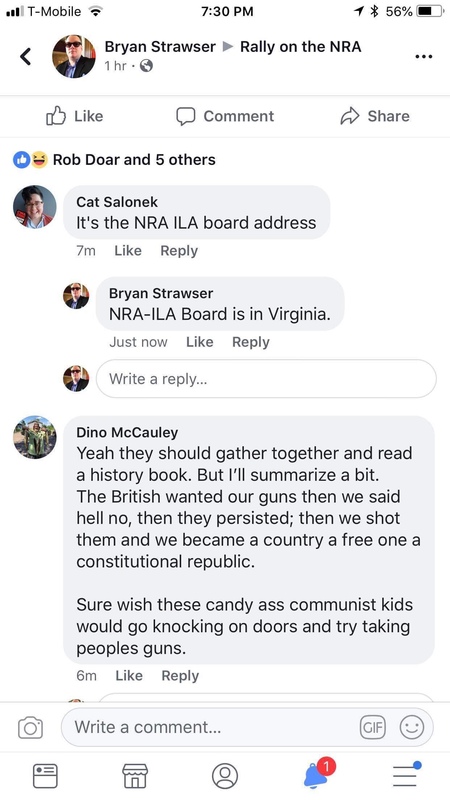 Thing is, what the “students” and their adult advisors wranglers had done was go out to the NRA website, and apparently find “Locations”. And saw that Suite 200 at Spruce Tree Square was listed. 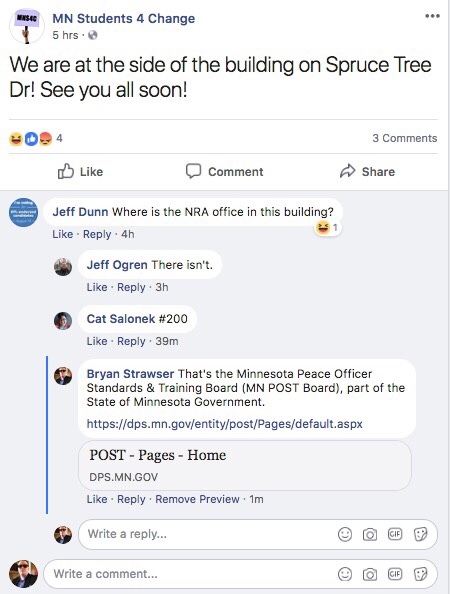 Without bothering to read the link that the office was actually the Minnesota Peace Officers Standards and Training office – specifically, an office that administers a federal program allowing retired law enforcement officers – the ones that most of your gun grabbers think should be the only ones with guns – to get carry permits. The instructors for the permits are certified by…well, the NRA. So – is it a wonder they can’t research the law, history, statistics or current events, when they can’t even click a link to find out what’s in an office? 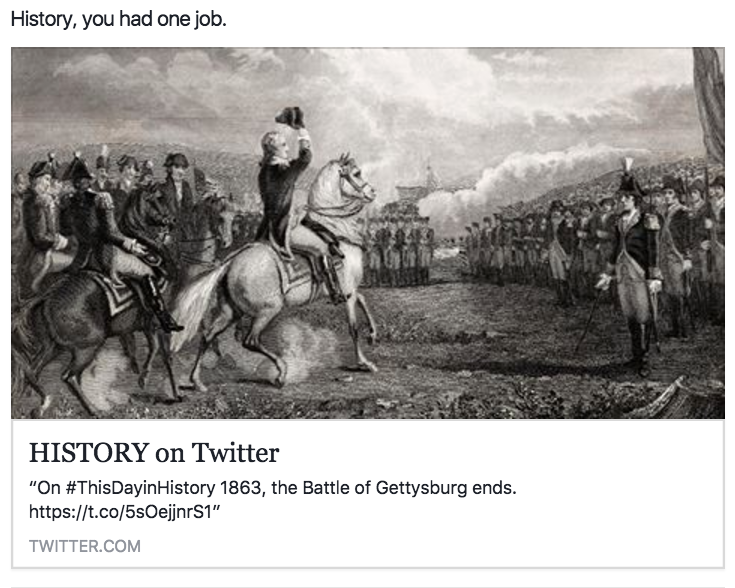 …with a wave of self-induced cholera and dysentery is underway. Perhaps the mind-numbing stupidity of its’ leaders? 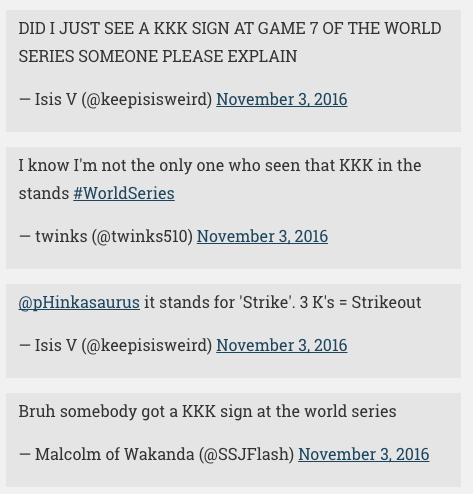 Apparently, there is an internet site called Tumblr. Word of the Day: Tumblrina. Wow, I think I know some of those people! I had friends in Kansas City asking me if that foul rotting odor they detected was the smell of Betsy Hodges’ campaign, wafting all the way down to the Kansas/Missouri border. It was not. It wasn’t funny at all, either; a Kansas man sat, dead and unnoticed, at the Kansas City airport, apparently for eight months. That, and a few thousand oblivious travelers. Fighting a legacy of slavery with a present of slavery! If The Left Forgets History, Are We Condemned To Repeat It With Them? The “far” left has revived the tradition of blackshirts (literally) beating up their opponents. 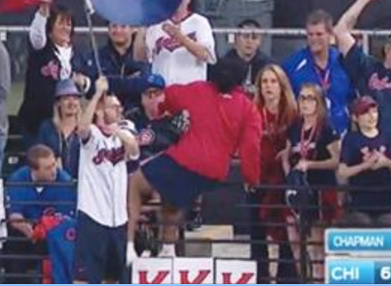 Could this have been far behind? 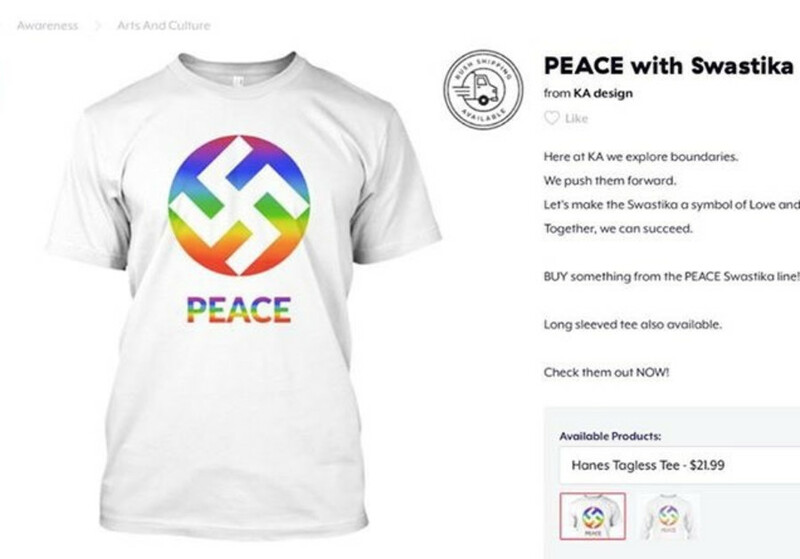 The designs, created by KA Designs and sold on the site, all display large swastikas in the front. One shows the Nazi-associated symbol in rainbow colors with the word “Peace”, another one with the word “Zen”, one reading “Love” and a third design, in black, shows a spiral of swastikas. They range in price from $20 to $35. I fully expect to see Oberlin graduates building camps where they will teach people to concentrate on social justice. …I provide this as a public service. What’s Fourscore And Seven Years? MITCH: Institutional Social Media people can’t possibly get any dumber. INSTITUTIONAL SOCIAL MEDIA PEOPLE: Hold my beer. I try to be civil. I truly do. But John Fugelsang is the one person on this entire planet that saves Samantha Bee from the title of “Most Vapid Pundit On Planet Earth”. Seriously – Fugelsang, whose qualifications as a public intellectual seem to begin and end at “hairdo”, has already earned himself a Berg’s Law, and just keeps getting worse. To which one responds “Only in America can you be pro-gun-control, pro-“campaign finance reform”, turn a blind eye to intellectual censorship and oppression on campus (and, increasingly, elsewhere), pretend “Antifa” is no big deal, oppose school vouchers and homeschooling, propose or support “Climate Nuremberg Tribunals” for scientific skeptics, and still call your self “pro-choice” with one cerebral lobe tied behind one’s back to make it fair. And yet she’s taken seriously. I plead “long day at Grand Old Day”. Sweden’s analogue to the WaPo is calling for cars to be banned to prevent terror attacks. Precisely. If you get rid of the cars, then they’ll have no weapons. Just like banning selective fire AK-series assault rifles prevented the massacres at Bataclan, Brussels, and Charlie Hebdo. But it‘s just the Swedes, right? Well, yeah. But the way American leftists genuflect to our idiot Scandinavian cousins, it’s only a matter of time before some Bernie Brah suggests the same thing. …whether roads in America actually collapse. PS: It’s Tim Pawlenty’s fault! ….every so often I read something that shows me exactly why so many people did. This will actually happen about the same time Rosie O’Donnell moves to Canada. Sally “I Went To Harvard” Kohn believes “most recently-defeated presidential candidate” is on the presidential order of succession. Actually, the headline is misleading – Kohn believes that a successful impeachment leads to a special election. Which is, if anything, even dumber. Which is as good a nickname for Kohn as any. Berlin’s interior minister Andrea Geisel ([pictured) said Berlin is looking into the legal possibilities of the exemption after nearby Brandenburg opted for the scheme which offers protection to witnesses. Second, Neo-Nazis now know that beatings aren’t sufficient to make asylum seekers leave, so they’ll escalate to killing. How stupid are these bureaucrats? Knowing Joe, I know it’s a rhetorical question. …I do support the death penalty for “Swatters” – people who sic Swat teams on innocent third parties. 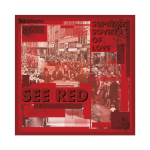 Some do it to take a shot at their political or social enemies – and for them, the Eighth Amendment should be repealed. . Note to Mr. Barris’ defense attorney; you don’t want me on the jury. 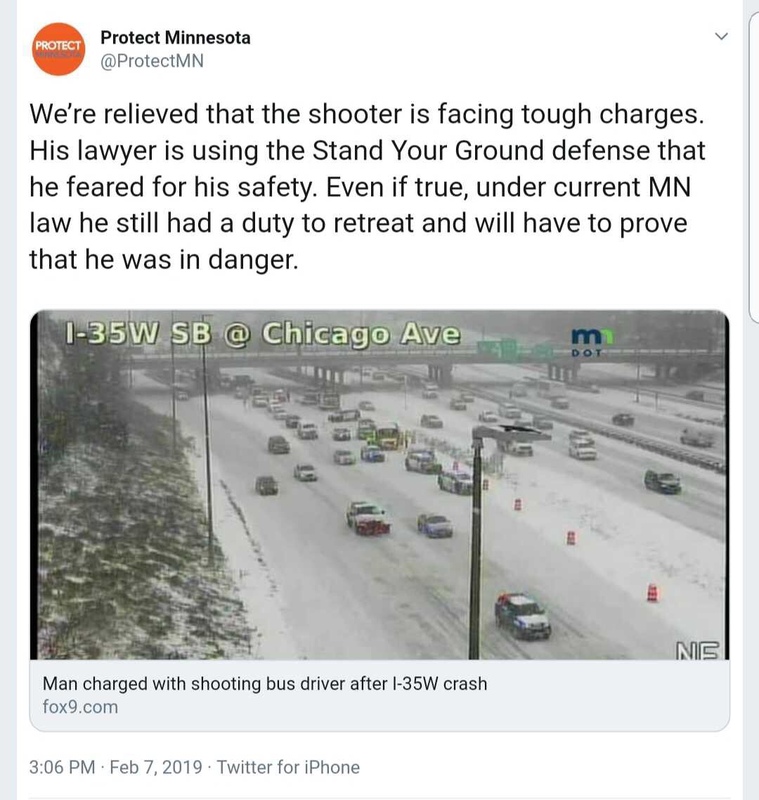 The Second Amendment shouldn’t cover self-defense, says a typical “progressive”, because it violates the accused’s right to a trial. Which I’m sure will be important, after you are DEAD. The American left – where the right to a trial is more important than the right to live (presuming you’ve been born at all).